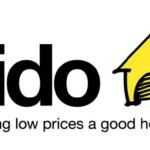 In a rare move, Fido has some minor good news for Vancouver customers of the recent CityFido plans that include 2000 and 4000 minutes each. Like the Fido Local Calling Areas, each of these CityFido Zones have geographic limits that distinguish where local calls end and where long distance calls begin. 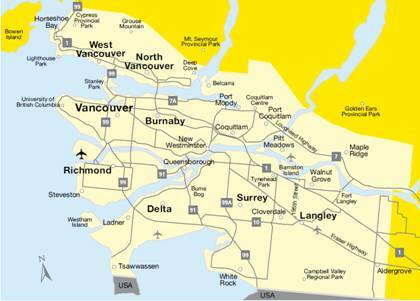 The good news here is that for Vancouver, BC CityFido customers, the Vancouver Zone has been extended to include Langley, Maple Ridge and Pitt Meadows. Considering the geographic zone before the change, this is a huge increase.